This Collins book, while not in the same class as “The Moonstone” or “The Woman in White,” impressed me nonetheless. Wilkins, a contemporary of Charles Dickens, wrote “sensation novels,” in which murders or curses or foreign entanglements or deeply buried family secrets played a strong role in the plots. “No Name” has a bit of that going on, but it is a very different read from the books mentioned above. This one strongly reminded me of Jane Austen’s work, most particularly “Sense and Sensibility.” No other Collins novel struck me that way, but this one certainly did. We have two sisters, of quite different temperament, who react to a family misfortune in vastly different ways. Their genteel country life vanishes, thanks to the vagaries of British inheritance laws, and the Vanstone sisters must cope with the loss of their fortune. Fortunately, the novel then follows the more impetuous of the two sisters, the one who is hell-bent on recovering that fortune. Magdalen’s plots and schemes, abetted by a colorful con man named Horatio Wragge, drive the novel forward. Her path to regaining the family property and money, however, is blocked by a rather cunning adversary in the person of Mrs. Lecount, housekeeper to the target of Magdalen’s fraud. The mental chess game between Wragge and Lecount is amusing, and manages to keep the reader guessing. Magdalen is an interesting protagonist, and a standout among female characters in Victorian novels. She teeters between bravery and boldness that make you cheer her on and despondency that makes you either feel sorry for her or wish she would just grow up. I found myself doing a bit of both. The novel does wrap up too quickly and neatly, but I enjoyed the book quite a bit despite that. It is a splendid, old-fashioned read. 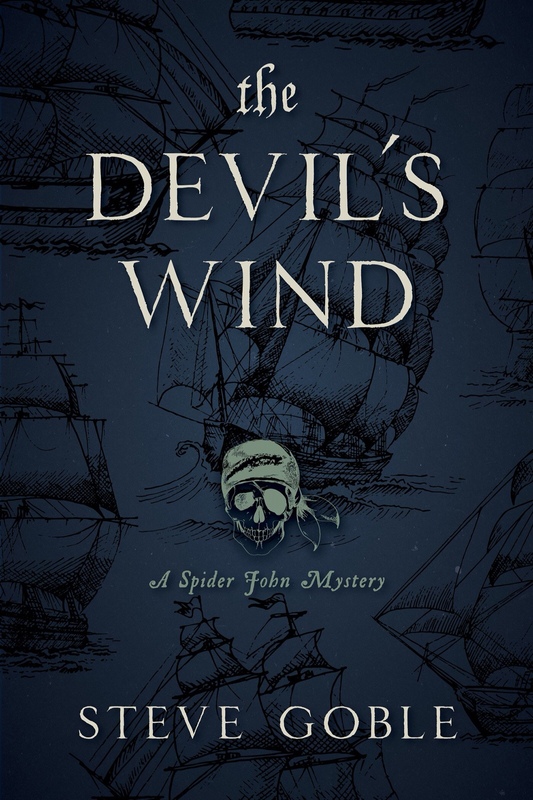 Next Next post: Are you ready to sail “The Devil’s Wind” with Spider John?